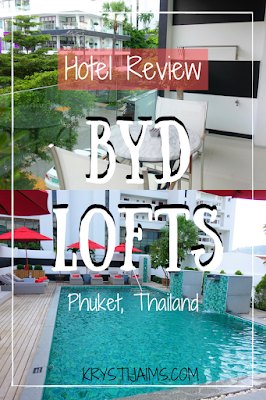 I instantly loved the environment; BYD Lofts is located in a peaceful area which is perfect for relaxing, yet it’s only a few minutes walking distance to the world-famous Patong Beach and Bangla Road. Into the separate bedroom was a large and extremely comfortable bed with tasteful artwork set above. The linens were the highest quality 400-thread count Egyptian cotton, with down-feather duvet and pillows. Needless to say, I had the best three nights sleep there I’ve probably ever had! Also to the left was the beautiful marble ensuite bathroom. From the glass hand basin, fresh flowers, many mirrors, amazing toiletry amenities and large shower, this was one of the most elegant bathrooms I’ve ever been in. The towels were also incredibly soft, it was all incredibly luxurious. My own building I was staying in even had its own smaller swimming pool on the ground floor, just in-case you didn’t feel like walking across the road! 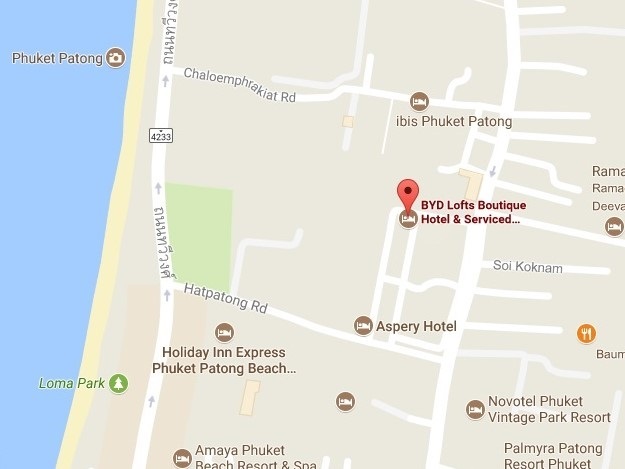 One of my favourite things to do on a Thailand holiday is to get a relaxing traditional massage and at BYD Lofts you can order one via telephone and they come to you in the privacy of your own room. 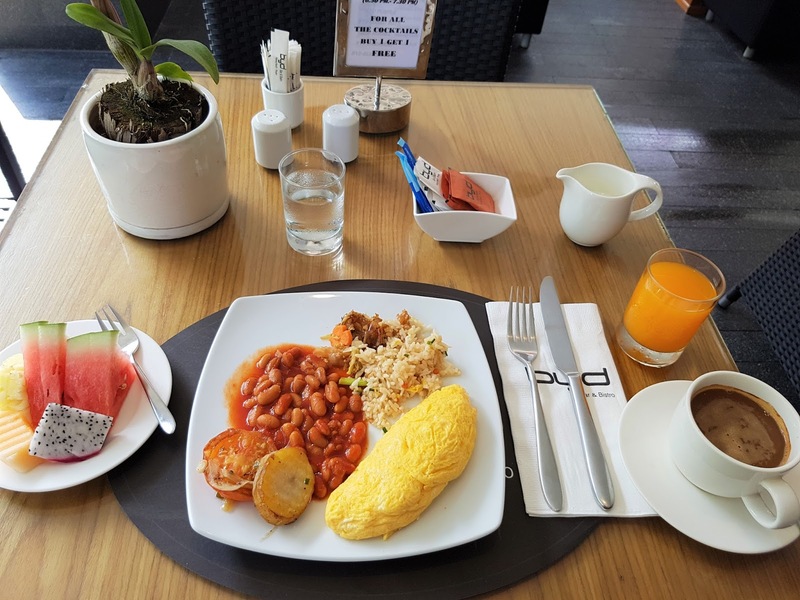 For only 500 THB ($15 US) it’s an amazing price for such a convenience. You can also get a foot massage or oil massage if you choose. BYD Lofts was one of the most stylish and luxurious hotels I’ve stayed in. 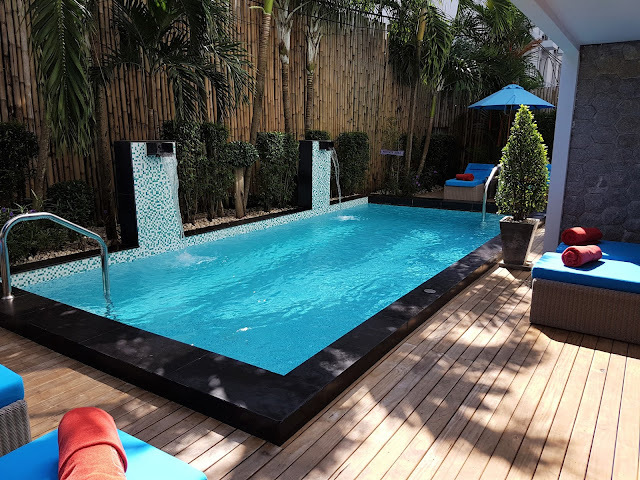 I would 100% stay again if I’m ever back in the Patong area and highly recommend it to others who are looking for a comfortable stay with excellent service and that little bit extra which always makes your stay all the more special. 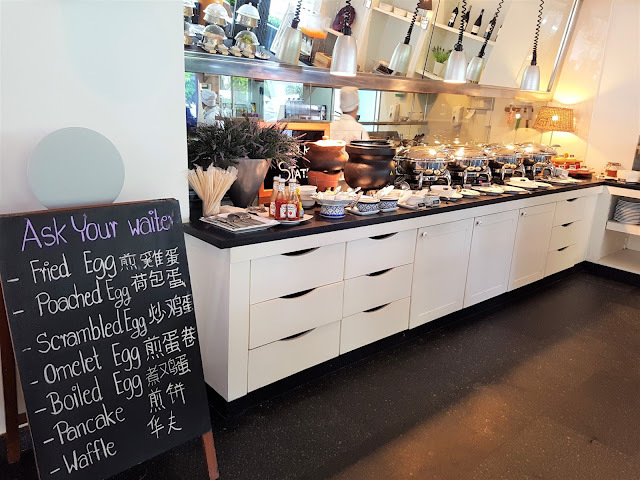 They have a modern lifestyle message “Dare to be different” which is resonated throughout the hotel with their sleek chic design and artwork, giving wonderful splashes of colour. 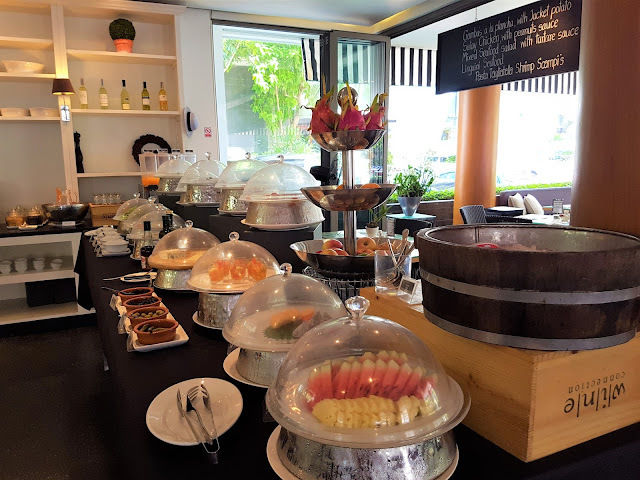 There is a 7/11 convenience store only two minutes walk away and as a little tip, basically next door is an excellent local Thai food eatery if you want to eat out somewhere different. Called ‘Mini Thai Restaurant’ I noticed every time I walked past it was always packed with people so I decided to check it out one day and ended up going there very often for lunch (mango sticky rice!) or dinner (green curry and seafood fried rice in a pineapple! ).